The Maharshi University of Spirituality has introduced 5 Day Spiritual Workshops in the Spiritual Research Centre and Ashram in Goa. The aim of these workshops is to help spiritual aspirants gain a practical understanding of how to attain rapid spiritual progress. We offer individualised attention to each of the participants so that they can get the maximum benefit for their spiritual journey ahead. If you are interested in spiritual progress or taking your spiritual practice to the next level this workshop is for you. As the Maharshi University of Spirituality begins its distinguished journey as a premier institution for spiritual learning, we have put together a small presentation to introduce you to its vision and purpose. This is the University that will lead the world’s understanding of Spirituality and foster an environment for spiritual growth in this millennium and beyond. 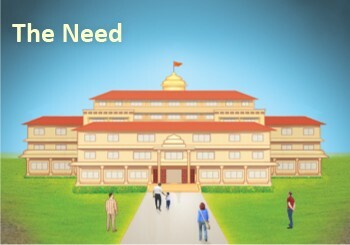 We invite you to be a part of the Maharshi University of Spirituality and in doing so a part of history. The video displayed here is in English, to watch the same video on the Maharshi University of Spirituality in Hindi click here. There are various problems, which affect us and society, and rob us of the happiness we all strive for. Yet there is no university or educational institution on Earth geared to help people find the elusive "peace of mind". 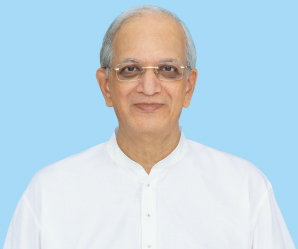 Our vision is to help society find lasting and superlative happiness in all their life pursuits, and to assist seekers in their spiritual journey to attain Final Liberation from the cycle of birth and death. The momentum towards a fully-ﬂedged University of Spirituality has already begun. 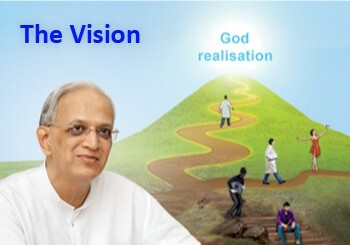 The organisation has already achieved spiritual milestones that are unparalleled in the spiritual history of the world. 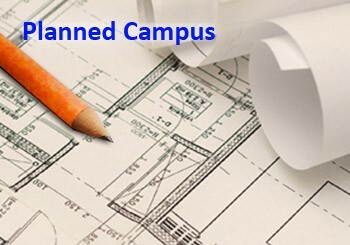 A fully equipped campus geared towards developing the various arts and sciences is being planned to help seekers grow spiritually through their preferred discipline and take them to God-realisation. When prospective students think of applying to Universities nowadays, spiritual development is rarely a focus. 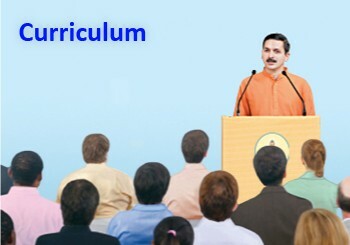 However in the University of Spirituality, spiritual development will be the guiding principle behind the curriculum. 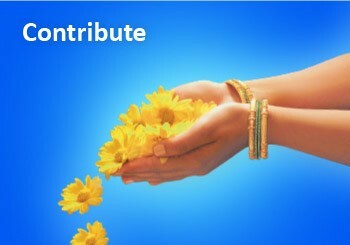 There are various ways you can contribute. The best type of contribution is when an activity towards serving the University is done with an attitude that it is one’s spiritual practice, so as to grow closer to God.
" It was not my intention to establish a University just to give theoretical information about the subject of Spirituality to students like other universities. 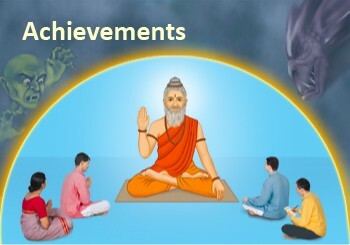 The main intention is to get their spiritual progress done so that they attain Moksha (Final Liberation). " "We have used the words Spirituality and Hindu Dharma synonymously throughout this website. The Holy text Mērūtantra defines the origin of the word ‘Hindu’ (हिन्दु) as ‘ हीनान् गुणान् दूषयति इति हिन्दुः ’ , which means one who destroys the lower and inferior spiritual vibrations also known as Raja-Tama components. According to the science of Spirituality, the entire universe is made up of 3 subtle basic components – Sattva, Raja and Tama. Sattva is the component that represents spiritual purity and knowledge; Raja represents action, while Tama represents ignorance and inertia. The subtle vibrations emanating from any activity or thought (seen or unseen) are dependent on the predominant subtle basic component they are comprised of. One may be born to a Hindu family but that does not make one Hindu. A Hindu is a person who seeks spiritual growth and a spiritually purer way of life. A Hindu is not ethnocentric and sectarian, but is in fact universal in outlook. A Hindu is a person who makes choices in life based on enhancing the spiritual purity or sāttviktā in his life. He or she is one who avoids and refrains from doing anything that emanates Raja-Tama vibrations including any physical, verbal and mental activities that are associated with it. 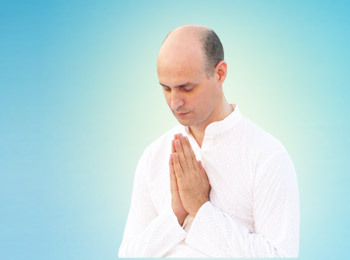 It is for this reason that Hindu Dharma and Spirituality are recognised as one and the same." Since the ancient times till about a thousand years ago, Bharat (India) was renowned as the paradise of universities. Through the universities like Takshashila, Mithila, Bhojshala etc. and also through the Ashrams of Sages and Seers, the Vedas, Scriptures, disciplines of Knowledge, Arts, Dharma, Philosophy, etc. were taught and Hindu Dharma and culture were spread appropriately. The flame of knowledge about Dharma, which became dim after the devastating attacks of foreigners is now being revitalised by us through the medium of ‘Maharshi Adhyatma Vishwavidyalay’ (University of Spirituality). Presently, not only in Bharat but throughout the world only education on materialism is provided through thousands of Universities. There is not a single University in existence today that provides knowledge for God-realisation that is knowledge on spiritual science of the 14 Vidyas and 64 Kalas. This is an effort to eliminate this lacuna through the medium of the 'Maharshi University of Spirituality'.